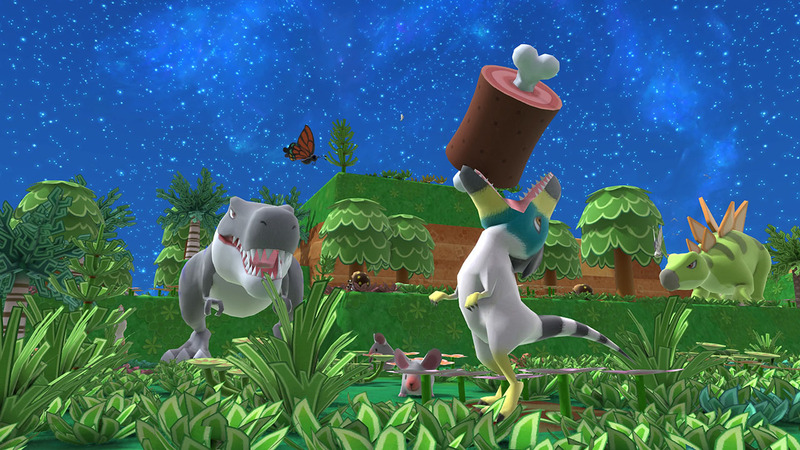 I feel like Birthdays the Beginning is not on a lot of people's radars, but it should be. The adorable looking sandbox game from the creator of Harvest Moon looks pretty great, in that you can not only impact the wildlife and the structure of the world, but the entire ecosystem as well. Plus, unlike other world creation games on PS4, it doesn't have an obnoxious and ultimately overhyped marketing campaign. And while we didn't have a set release date, NIS has finally spilled the beans: It'll drop on March 7 in the US, and March 10 in Europe. It's slated for the PS4 (physically and digitally) and PC by way of Steam.